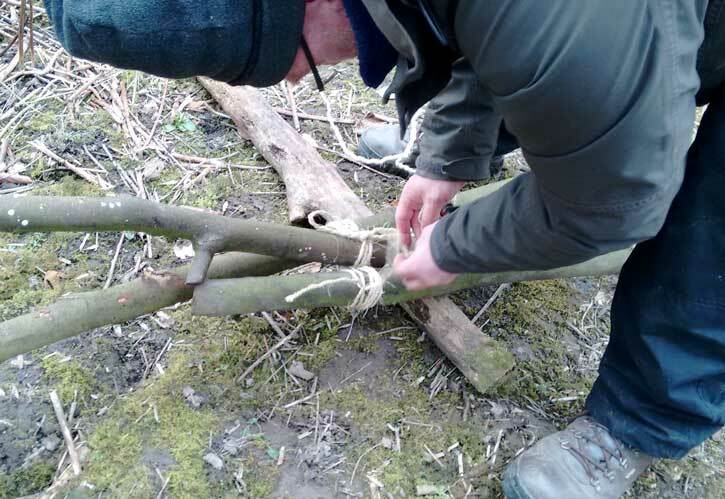 as a learner led over time process, knots are one of the first ways in which the participants start to experience achieving the small tasks they set for themselves. 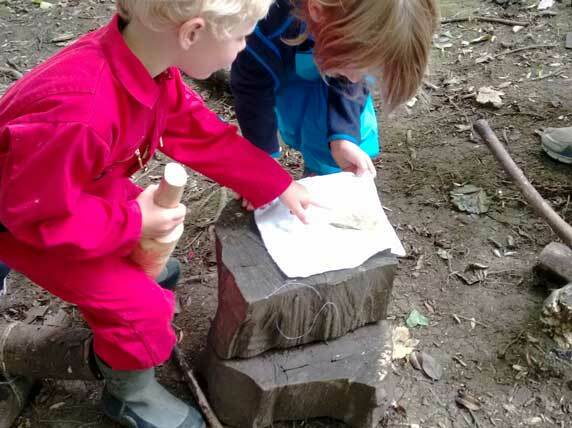 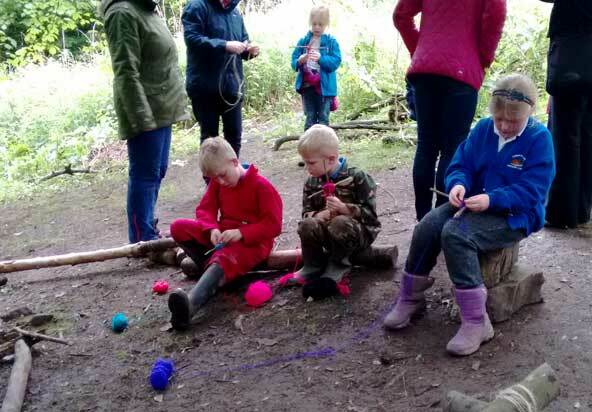 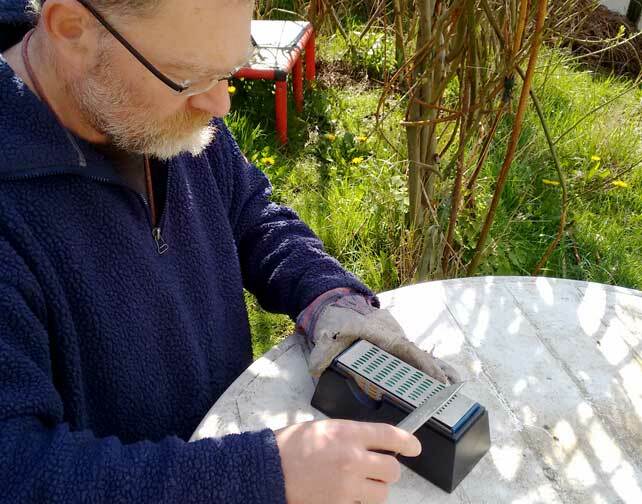 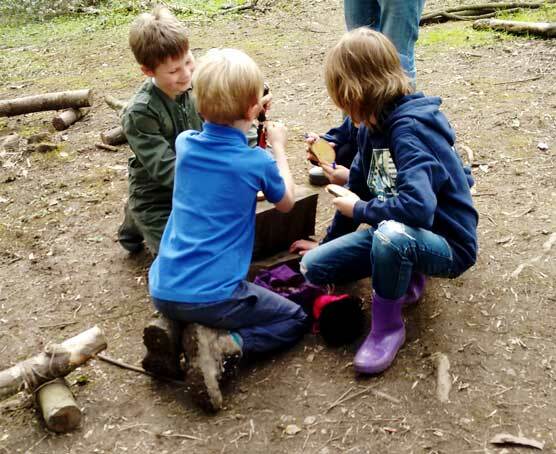 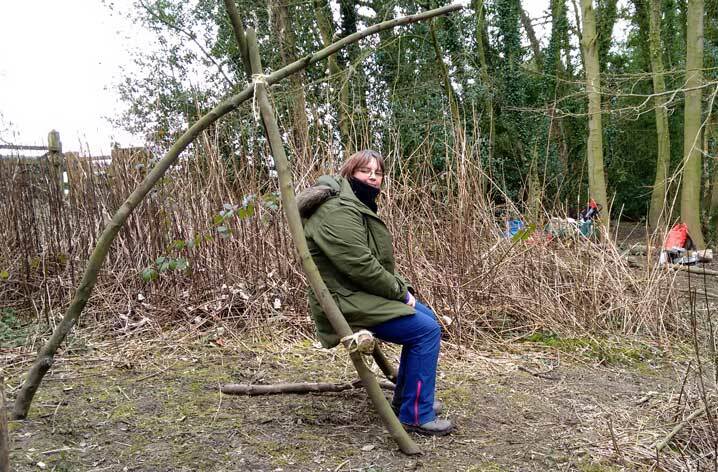 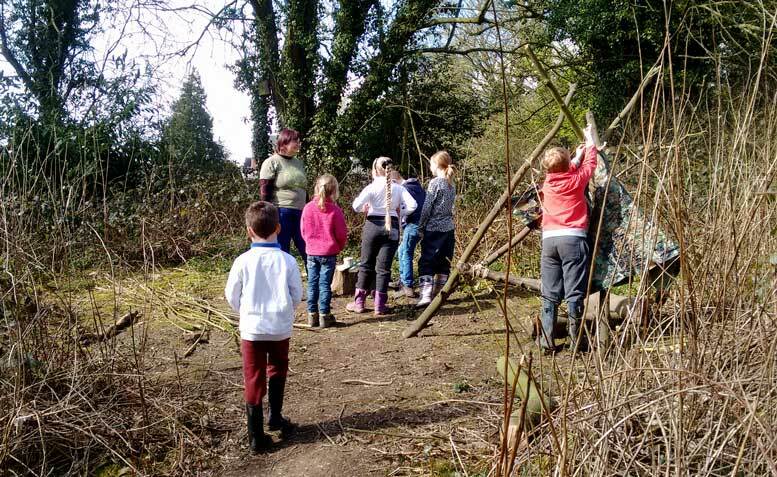 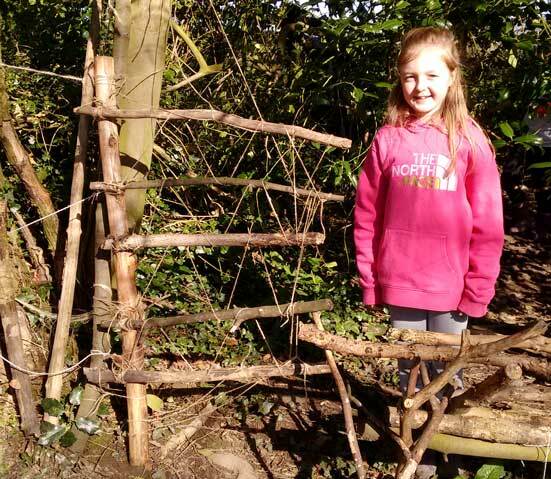 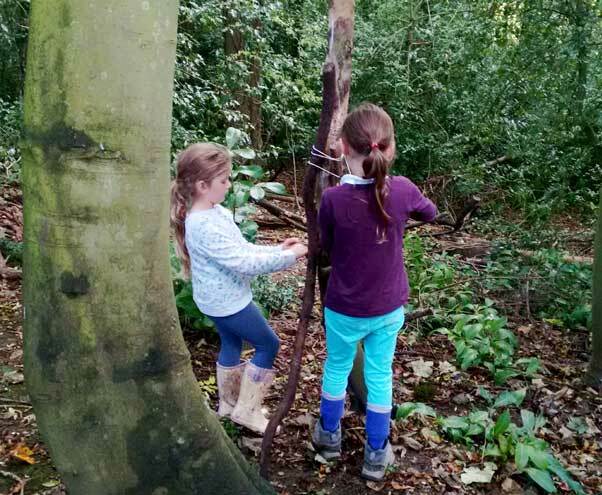 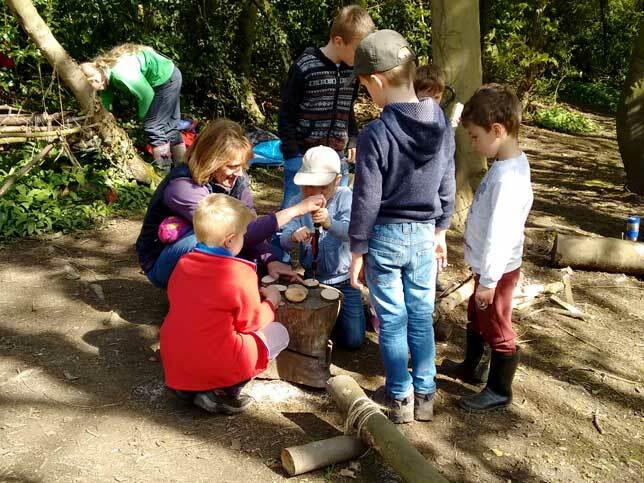 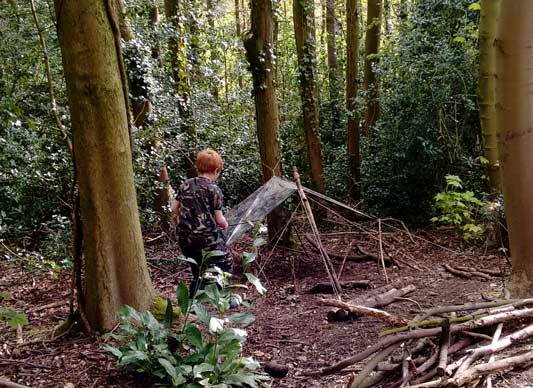 over time through observations the tool use aspect of forest school is introduced through tool talks and suggested activities to those who are ready to have a go at making something using a tool. 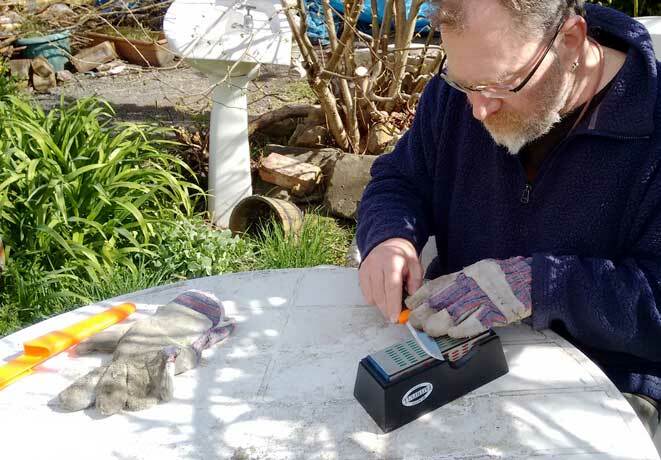 over time those who have used a tool return to ask to use the tool again. 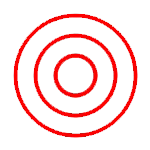 the high staff to learner ratio ensures that the tool use remains an observed activity.